At the mention of the word “stopper”, one would think of a mean figure running towards you in order to stop your advance with a ball, but in sailing terminology, it has nothing to do with that. It has to do with the dark bars on the deck through which certain ropes are pulled. The sailor in charge of the stoppers is usually called the pitman, also known as the “keyboard player”. The role of a stopper is to literally act as a stopping device. 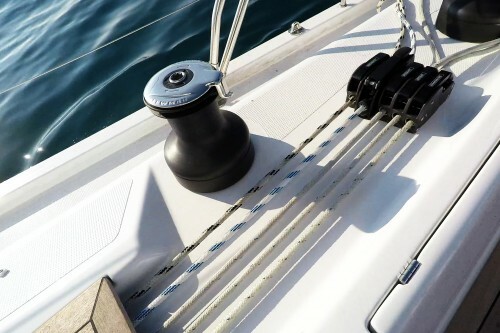 So, it is not a player of the opposite team, but the device which stops the rope on a sailing yacht from being pulled uncontrollably. 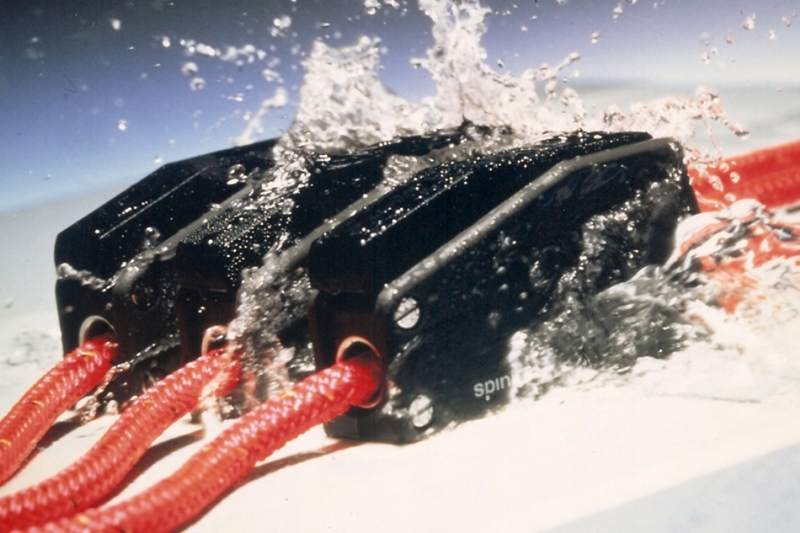 The right timing of releasing and opening stoppers is crucial for gaining precious seconds when turning the mark during a sailing race. We can also gain extra seconds if we keep in mind that it is not necessary to open them every time we want to use a specific rope. They have to be opened only when we want to release or loosen a certain rope. Therefore, there is no need to open a stopper when trimming a corresponding rope. The most common mistake with a stopper occurs when the “keyboard player” does not open or close it completely. Sometimes, the whole sail can collapse when the “keyboard player” is in a hurry and forgets to close it completely. The opposite situation, when the stopper is not opened completely, can result in a torrent of curses and yelling from fellow trimmers or the skipper if the sail or some other part of the gear is not loosened or released on time. So, keep in mind, when handling the stoppers, you must always do it ‘till completion and for a good reason. Saving time means saving energy, which is very important on any sailing trip.